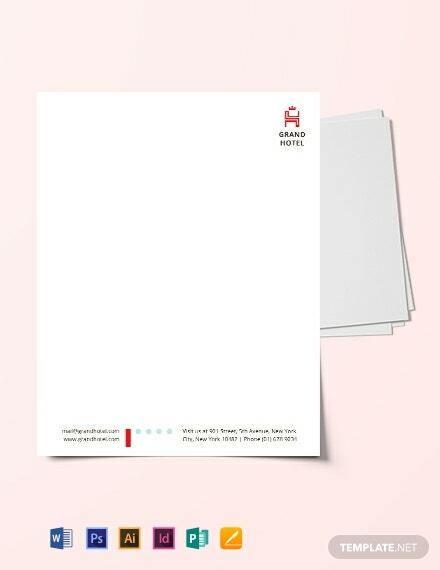 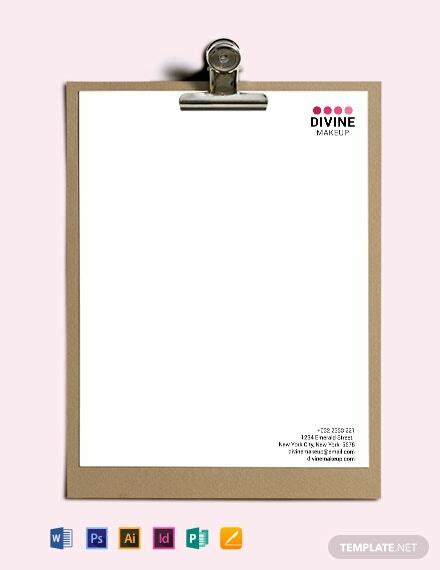 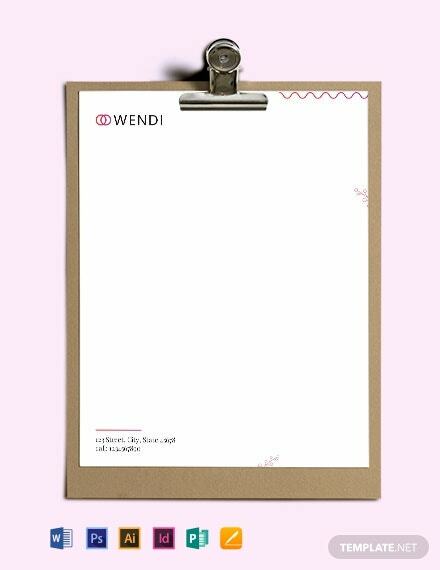 Having stationery is essential not only for personal use but more so with businesses. 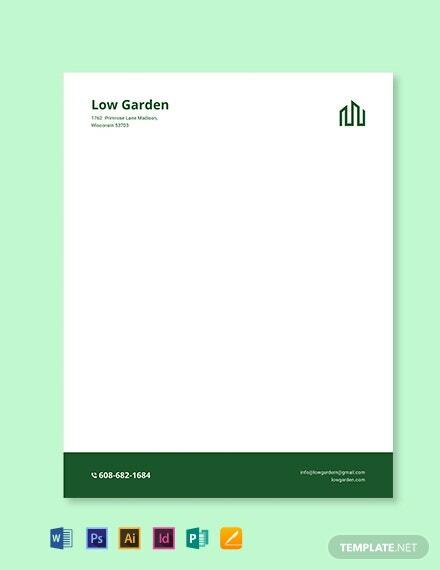 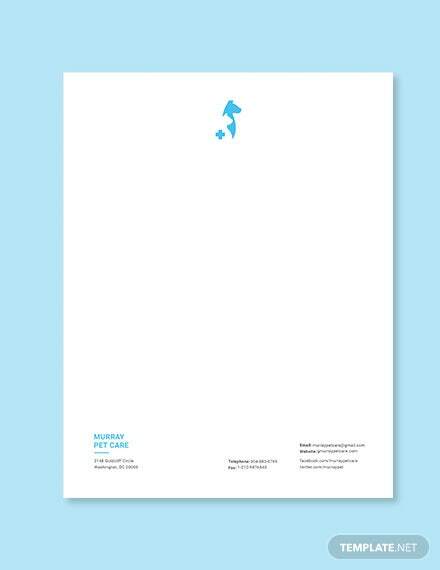 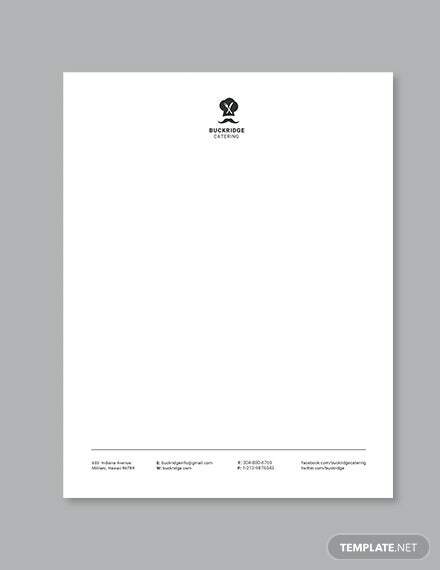 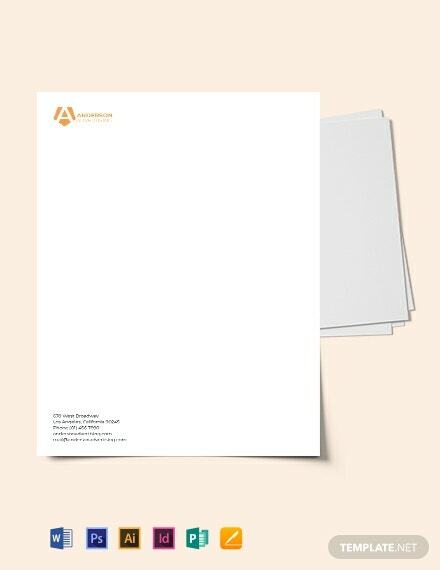 From simple letterheads to invoices or receipts, stationery are not only operationally useful but also used for marketing purposes. 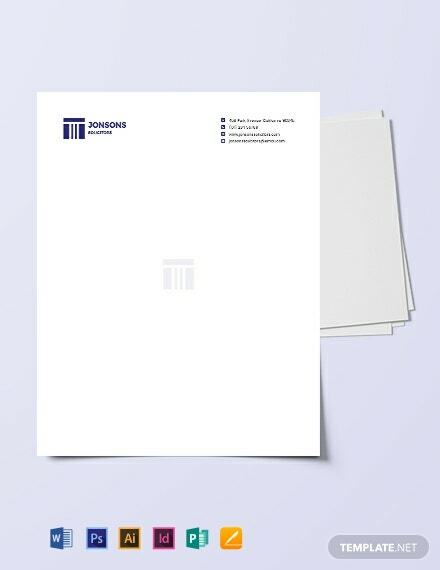 Here at Template.net Pro, we give custom solutions to your stationery template needs by providing hassle-free downloads in Microsoft Word (.doc), Publisher (.pub), Apple Pages (.pages), Adobe Photoshop (psd), Illustrator (.ai), InDesign, and Google Docs. We offer professional, high quality, and fully customizable templates that can be fashioned to your liking. 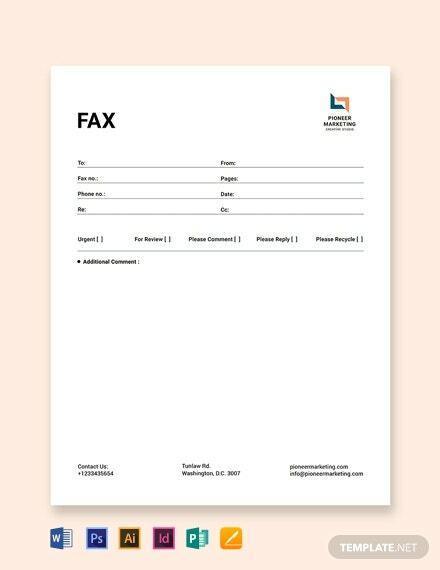 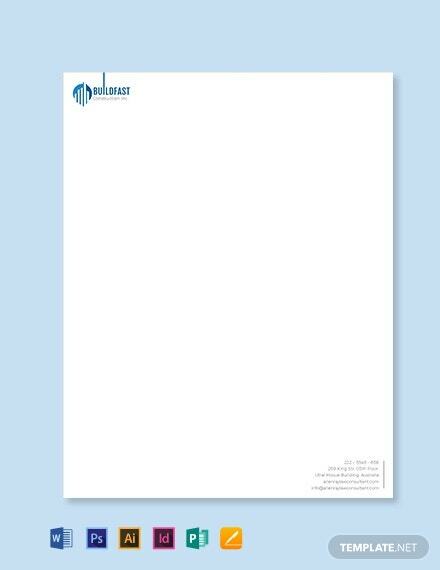 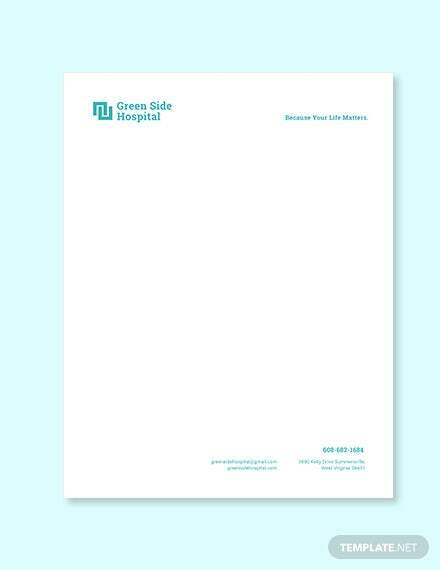 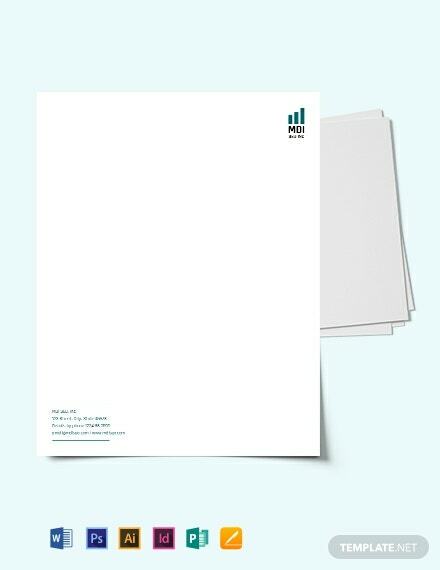 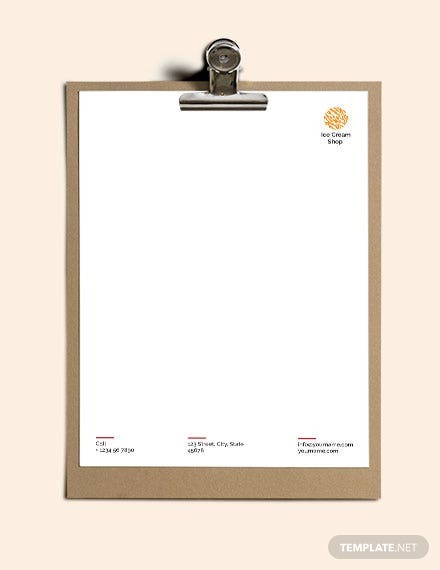 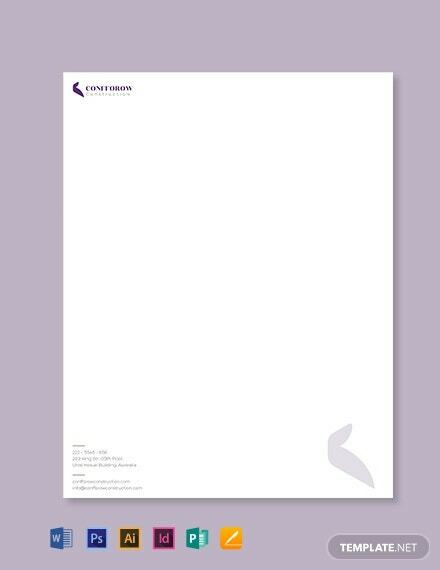 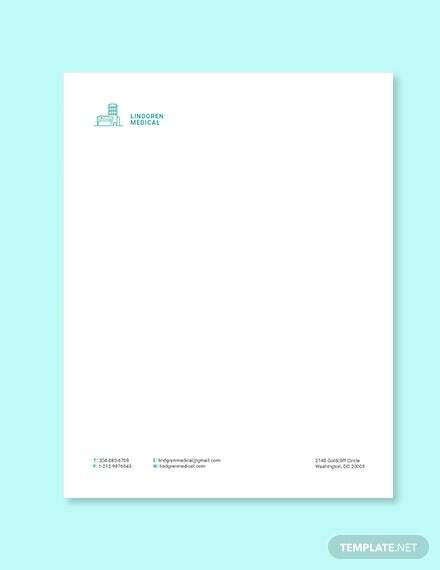 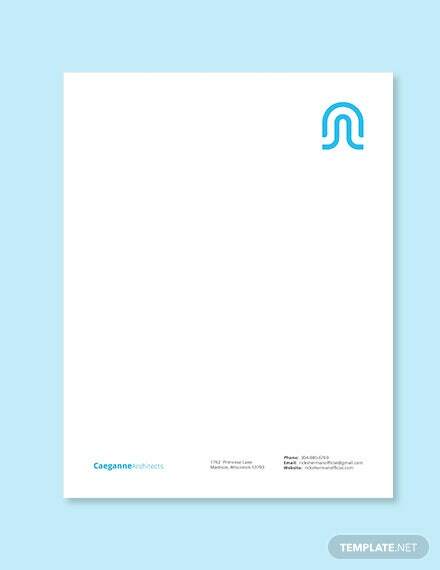 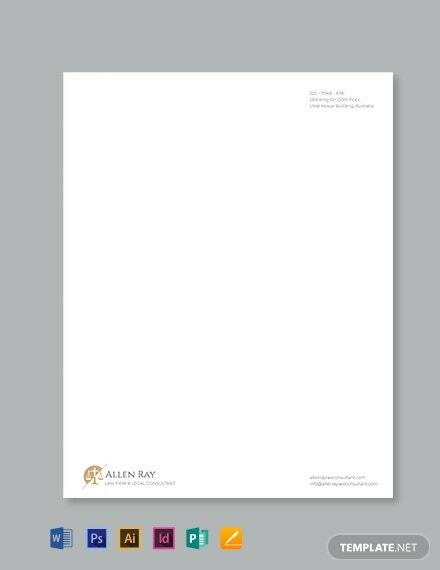 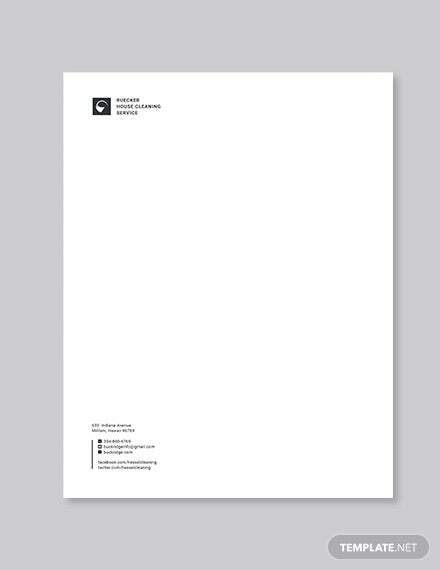 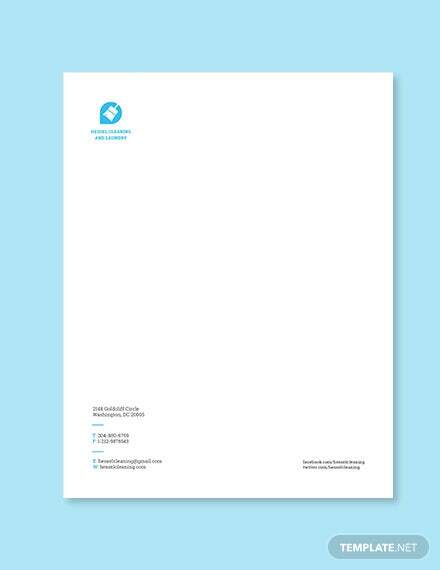 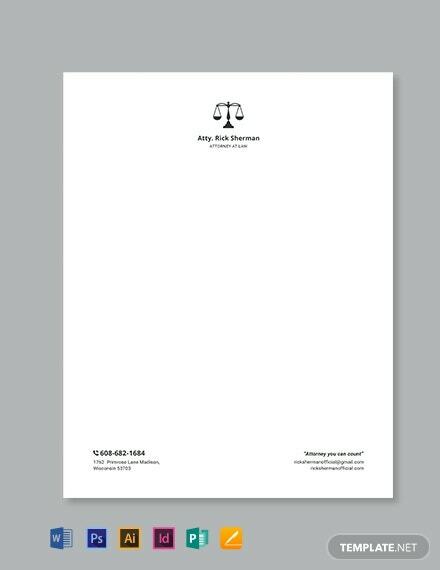 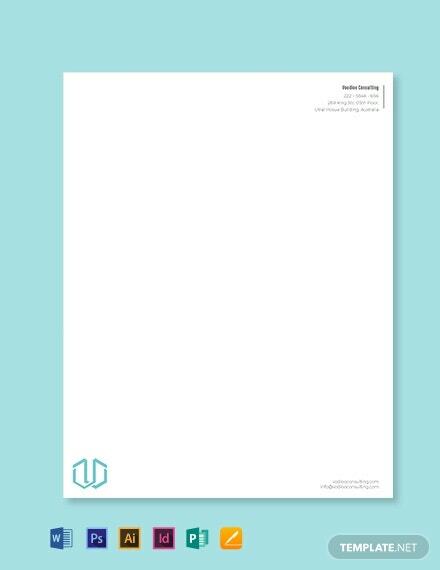 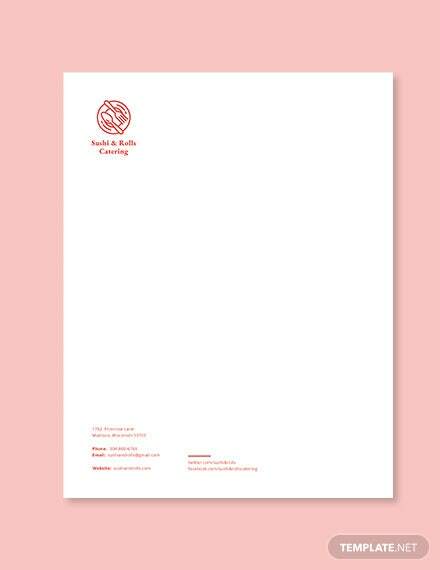 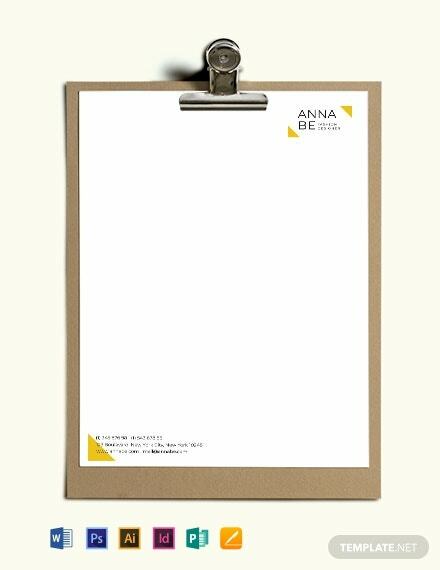 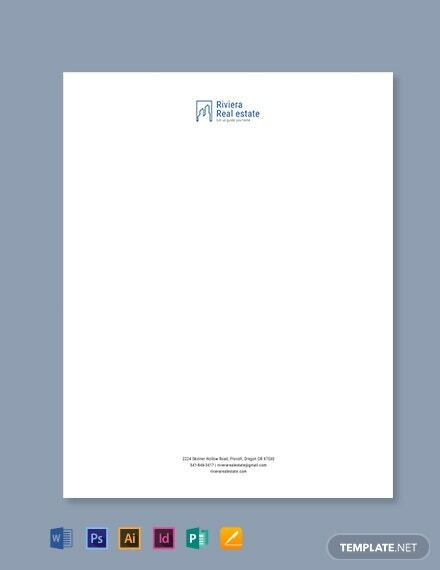 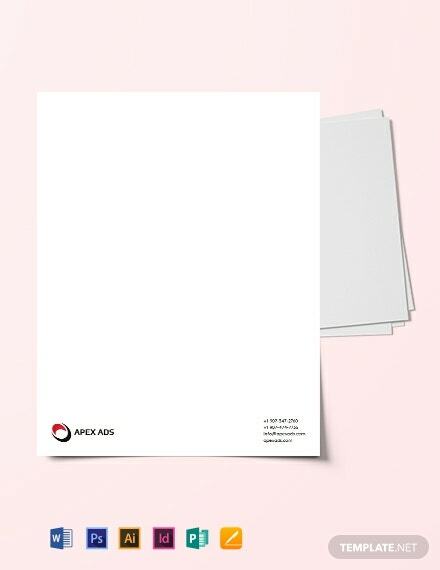 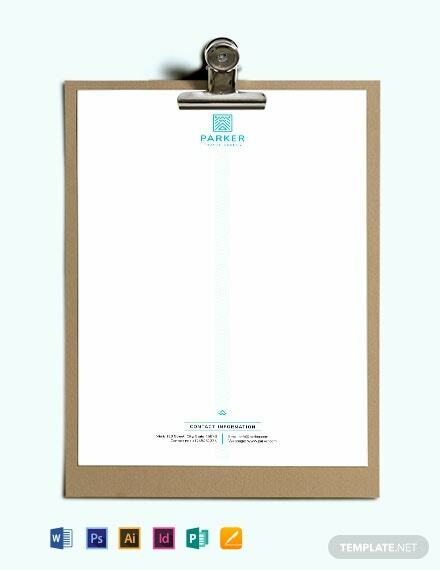 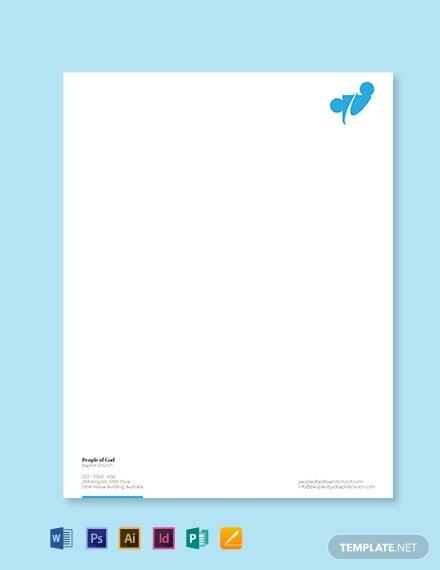 Easily print out the ready made templates and send out corporate communications fast and easy with the use of our stationery templates.